Wonder-inducing playthings, delivered every other month. 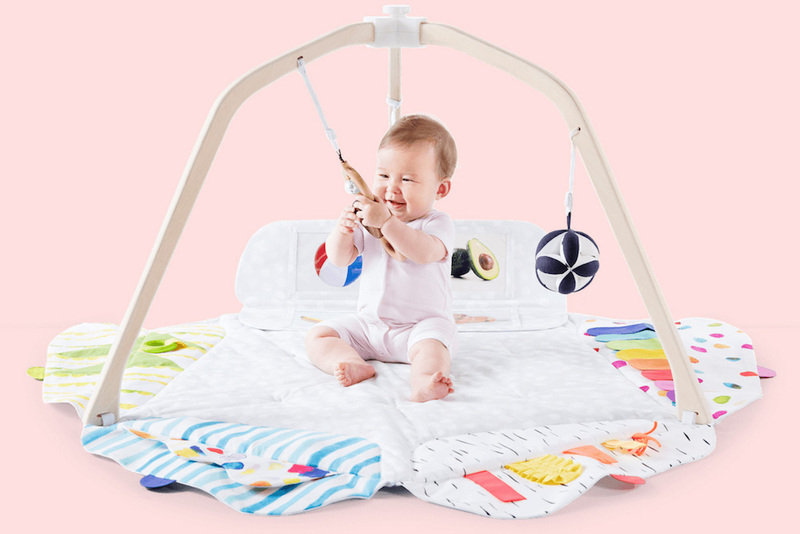 Lovevery’s award-winning product includes everything you need in an activity gym. Gift the full selection of Lovevery products. 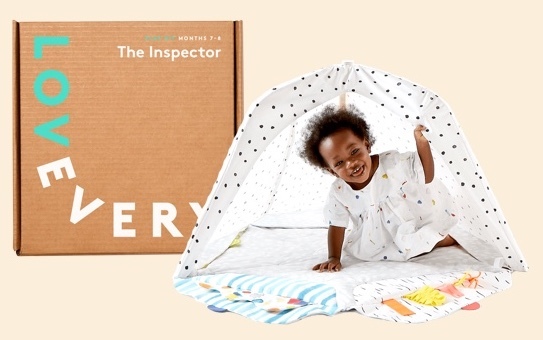 Good towards any purchase on Lovevery.com.